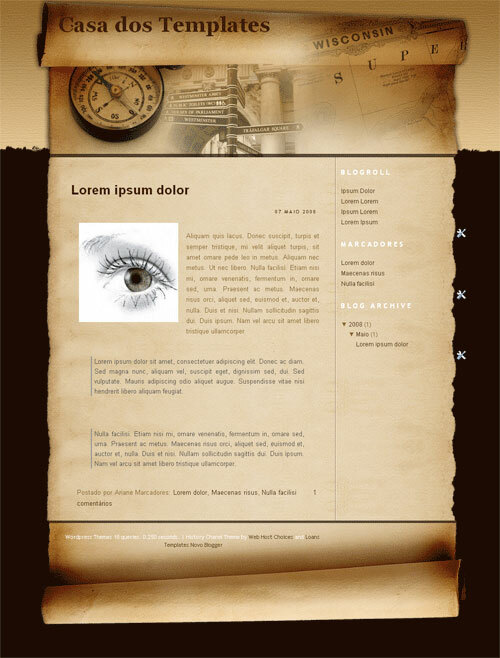 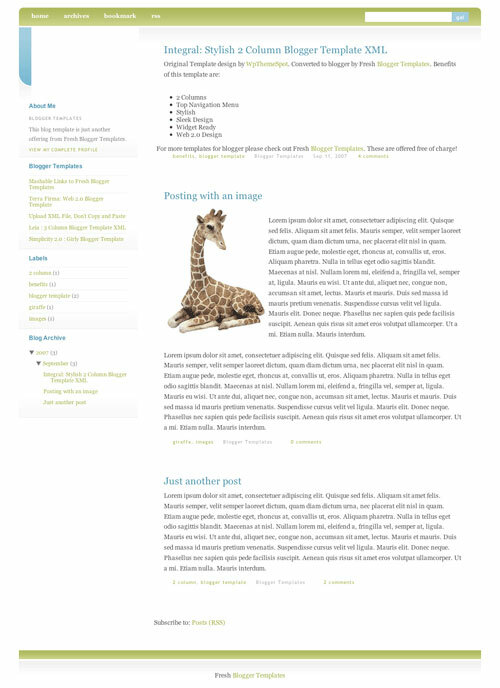 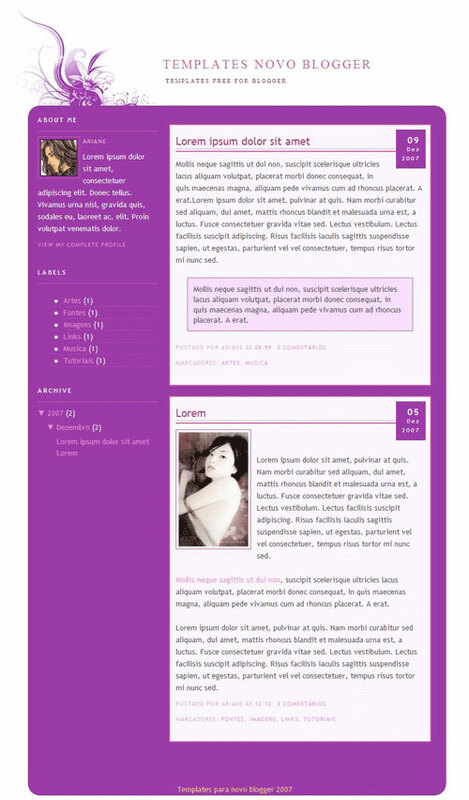 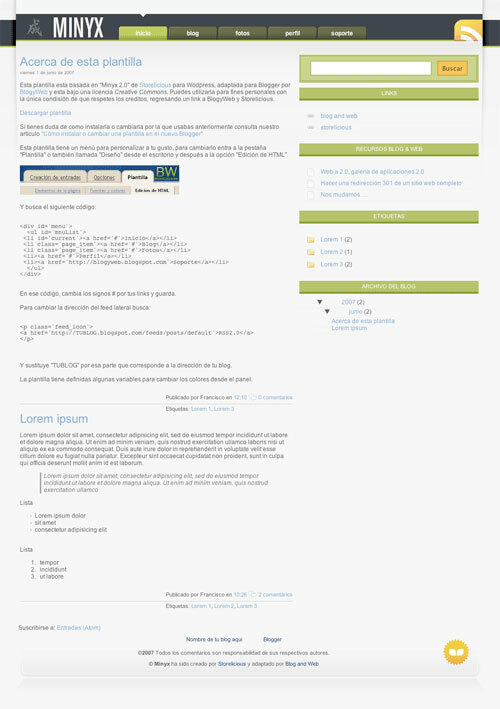 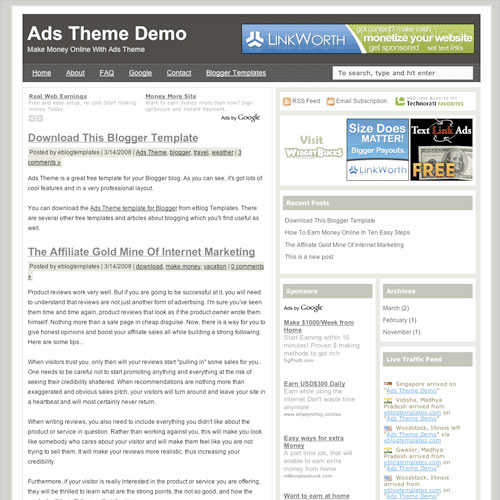 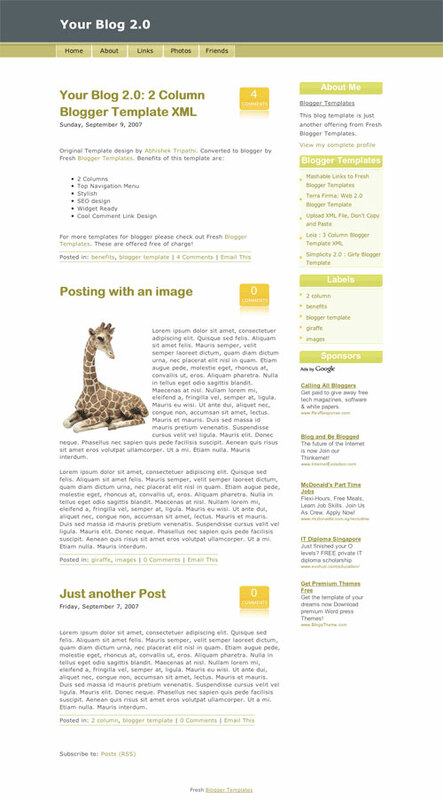 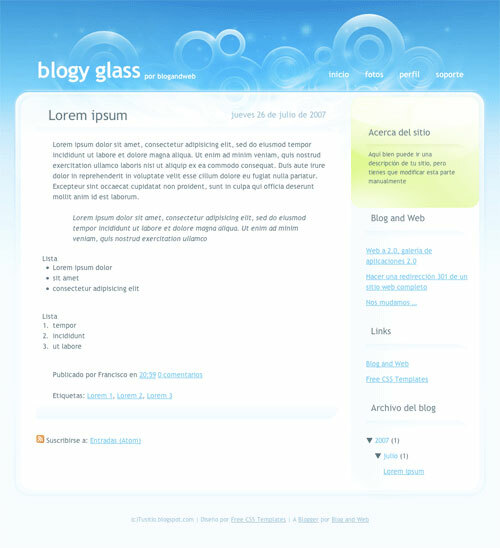 There are are many people find Blogger Templates. 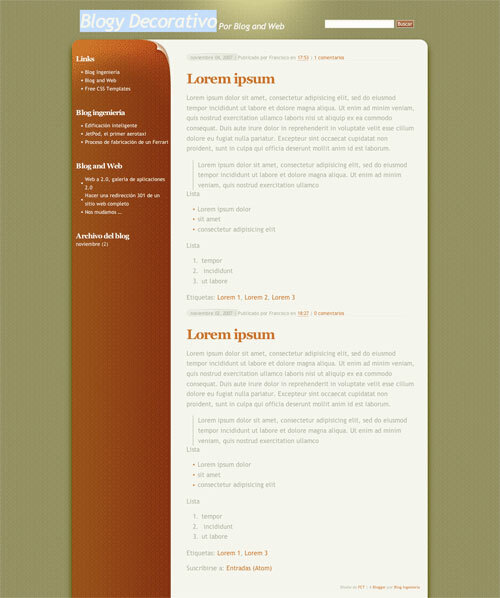 And there are many awesome template but it's not free. 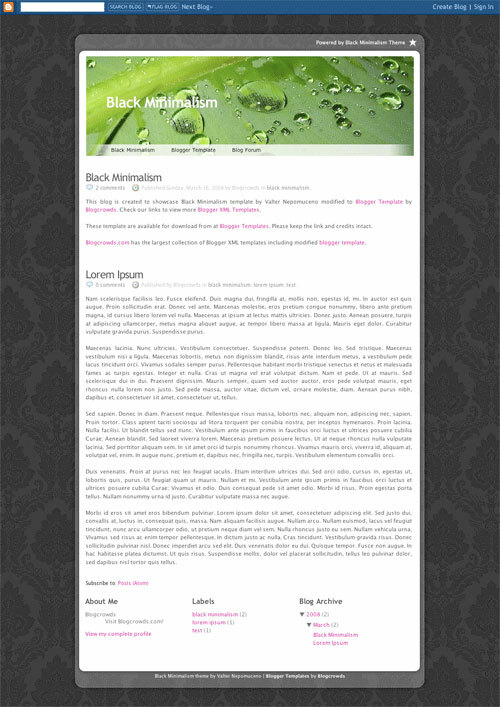 Today I give some awesome Blogger Templates for free. 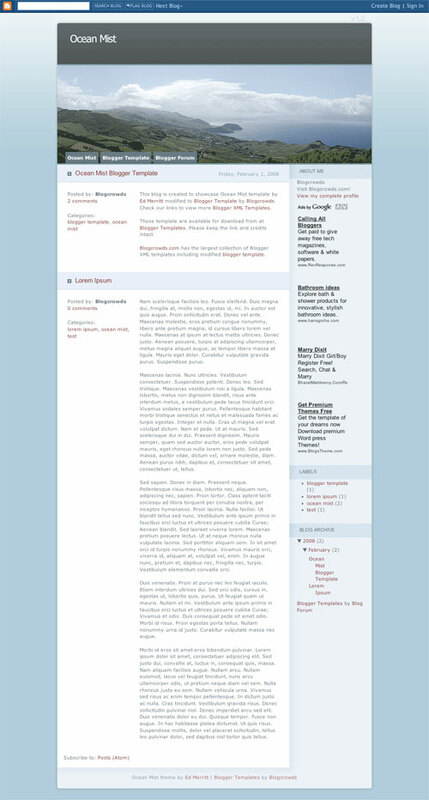 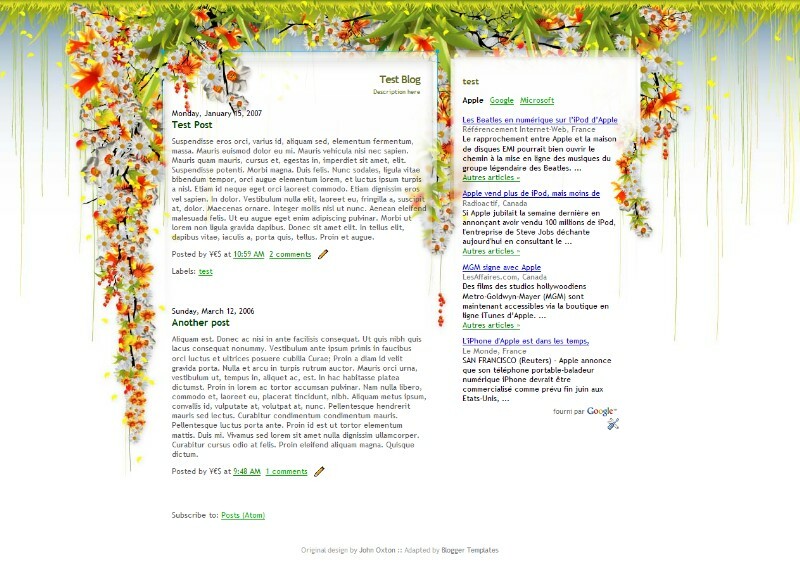 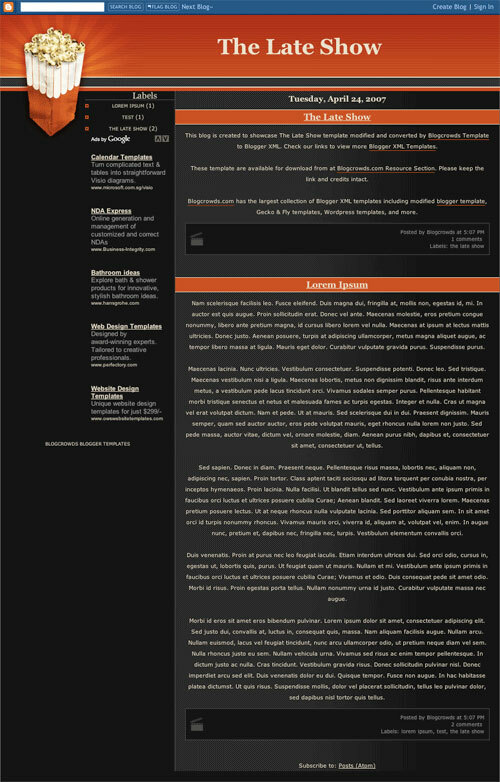 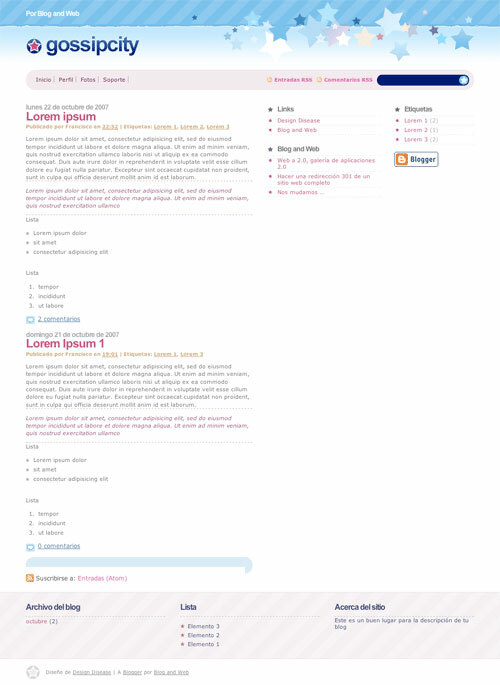 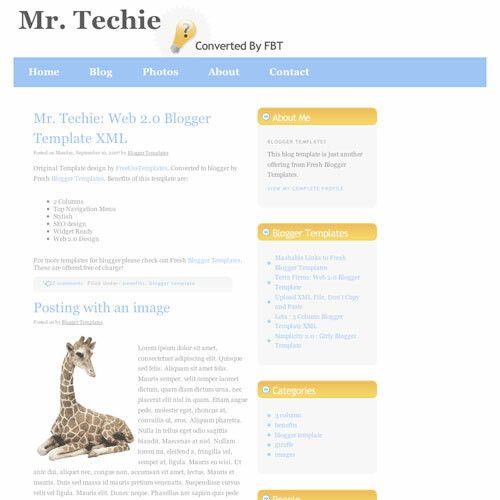 Thanks for sharing awesome list of blogger templates.